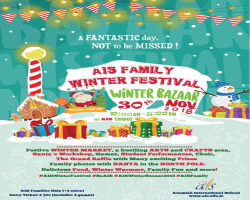 Don’t miss AIS Winter Festival Fair on Friday, November 30th, 2018 on -1 floor (at the AIS campus). 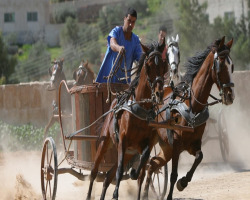 There’s something for everyone on this great family day! – fabulous shopping, lucky draw games, and refreshment stalls, student drama performances and choir, Santa’s workshop and other surprises. Special guests are the Ice Queen, Santa’s Elf and Santa’s daughter! 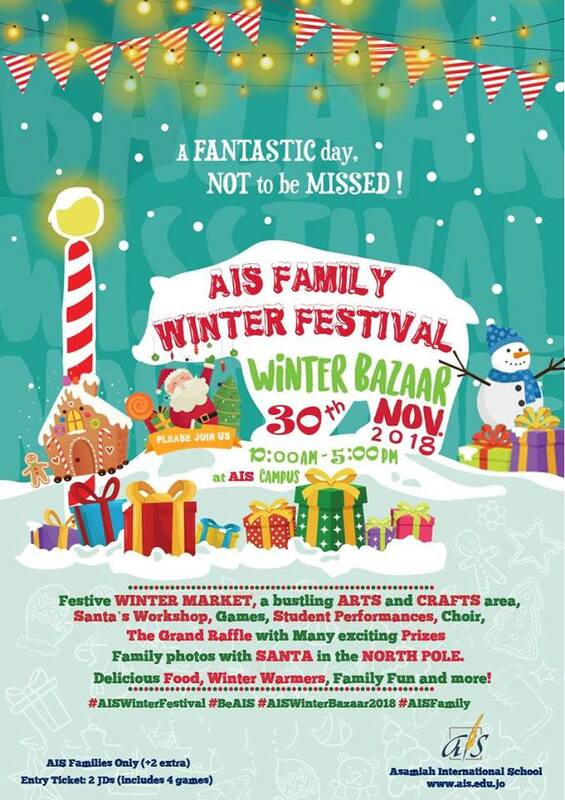 Come and enjoy the biggest winter Bazaar in town! To book a stand, please contact Ms. Suzan Shanableh on 00962-799271662 (Food Court Reservations) and Ms. Hiba Hunaidi on 00962-795787284 (Bazaar Reservations). 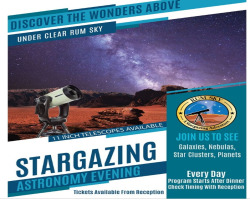 -	If you are a parent or a staff member of AIS, you can book a stand for 25 JDs. Part of the amount of money raised will be donated to KHCF.